Jerry Buckner and Gary Garcia were a musical duo that were really just writers that were putting out the occasional novelty tune. 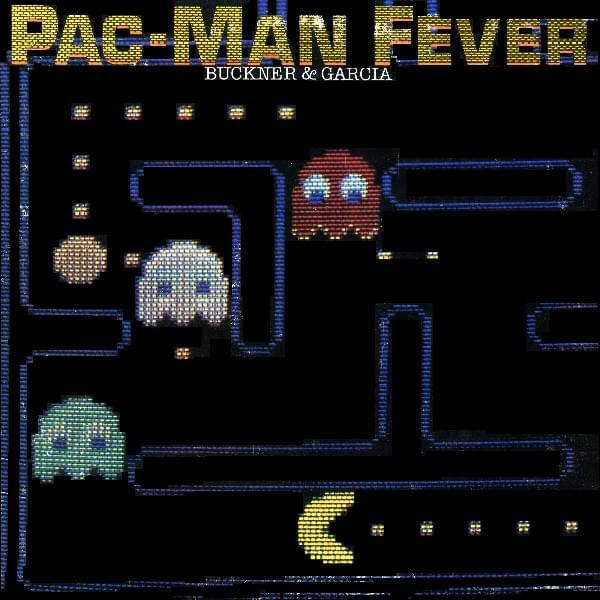 With the whole video game craze of the early 80s in full swing, Buckner & Garcia saw a perfect chance to make some money while the gettin’ was good. “Pac-Man Fever” was released at the end of 1981 and by March of 1982, it had made it to the #9 spot on Billboard’s Hot 100 and was certified Gold by the RIAA. Yes, I do have the vinyl! Thanks for asking!